All of our California appellation wines carry the Heritage Reserve designation and reflect our commitment to showcasing the Golden State’s sun-drenched terroir. Our 2016 California Pinot Noir opens with wonderful aromas of Bing cherry and strawberry as well as just a touch of delicate baking spice. 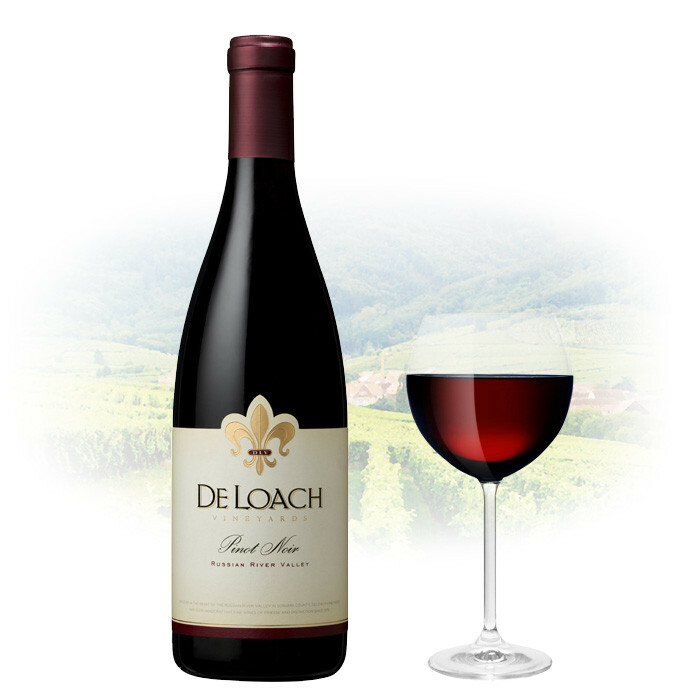 Bright and light flavors of strawberry pie and brown sugar create an elegant, well balanced, and medium bodied wine with a juicy finish.